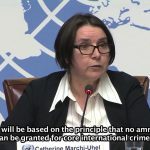 In its first report presented today at the United Nations (UN) in Geneva, the head of the UN International, Impartial and Independent Mechanism (IIIM) on crimes in Syria said that war crimes investigators have collected an "unprecedented volume of information" documenting atrocities committed by all sides during the Syrian war. 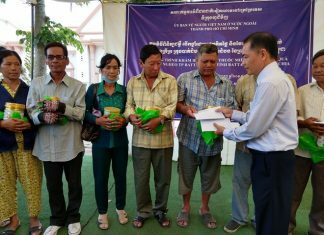 New Zealand won't be following the United States' lead and cutting aid to Cambodia. 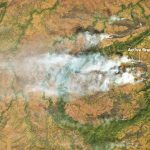 Yet again, the Kingdom this year burns brighter than its neighbours, with fires in Cambodia being detected from space at a much higher rate than any other country in the region, according to a NASA report published last week. 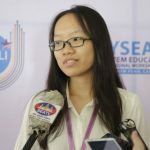 The government has launched a new award for tech-savvy women who actively contribute to the growth of the technology sector in Cambodia. 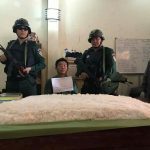 A 43-year-old Laotian man was sent to court yesterday following his Saturday arrest for allegedly attempting to traffic 30 kilograms of methamphetamine into Cambodia through Stung Treng province, according to police. 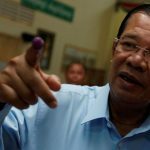 If Facebook likes were an indicator of power, then Cambodian Prime Minister Hun Sen would be among the world’s most powerful leaders. His official page ranks third in global engagement among world leaders on Facebook, according to a study by the public relations firm Burson-Marsteller, trailing only India’s Narendra Modi and President Donald Trump. 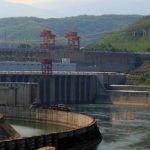 An action plan agreed by the leaders of China and five Southeast Asian neighbors to step up industrialization and urbanization in their common Mekong River region has sharpened longstanding concerns about the environmental damage from Chinese dam-building on the key water source. News for Tuesday, October 31. News for Monday, October 30.